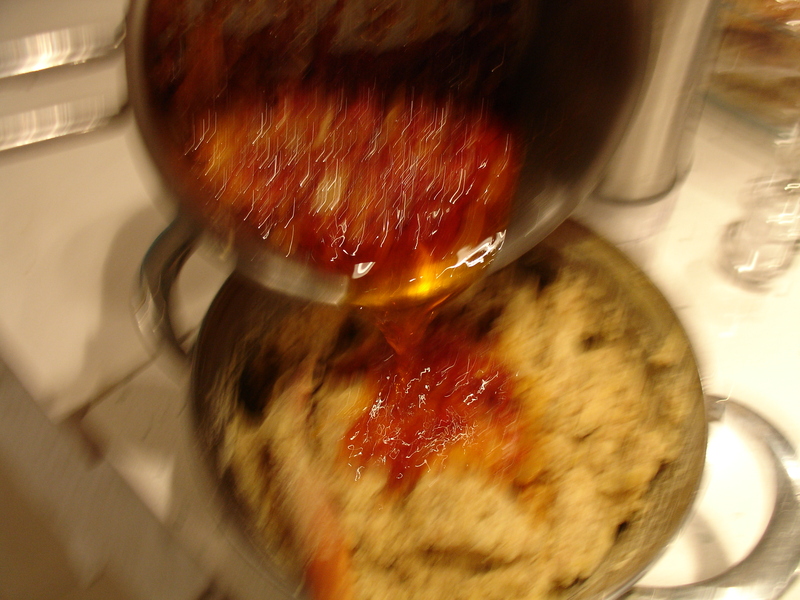 1- Rinse the bulgur under running water, drain well and put the lentills in a saucepan . 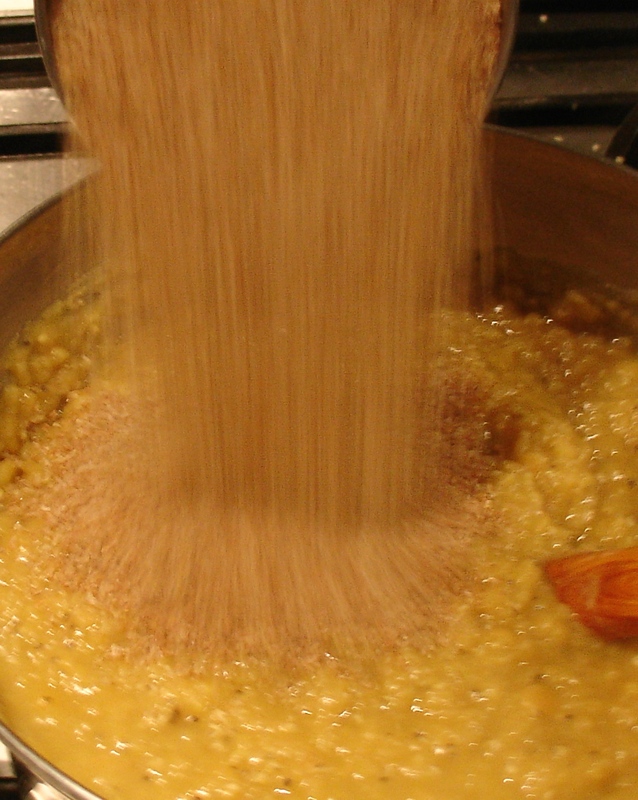 Pour 5 cup cold water over the lentils, bring to simmer and cook over a medium heat until very tender.Remove from the heat and add the bulgur in the cooked lentil, cover and set aside for 20-25 minutes or until the mixture is cold and very thick. 2- Heat the olive oil in a medium saucepan over the medium heat. Add the onion and fry add the minced garlic stirring often and add the tomato paste, red pepper paste, continue stirring for 1 minute and remove from the heat. Add the fried onion mixture into the lentil mixture and stir them until well combined, then re-cover the lentil mixture and set aside to cool. 3- Season the cooled lentil mixture with sea salt, red pepper flakes, black pepper, Lemon juice(optional), add the parsley and using your hands to knead the mixture well. 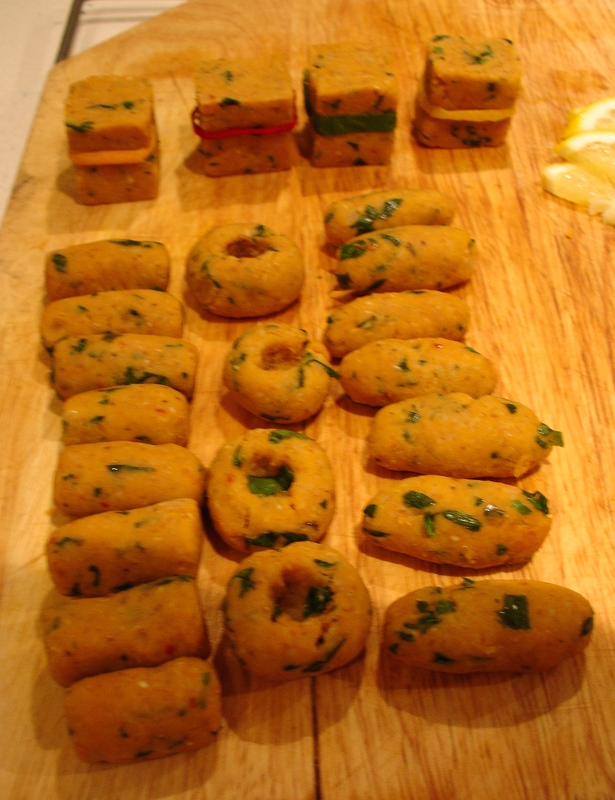 4- Form it into balls (like the size of a walnut) or shape it into patties or your choice’s shape. Put them on a serving plate and serve with lemon and lettuce. Note: Turkish red pepper paste is a thick paste made from chilies and salt and Turkish red pepper paste has a really vibrant flavour, it available from Middle Eastern stores or Turkish grocery stores. 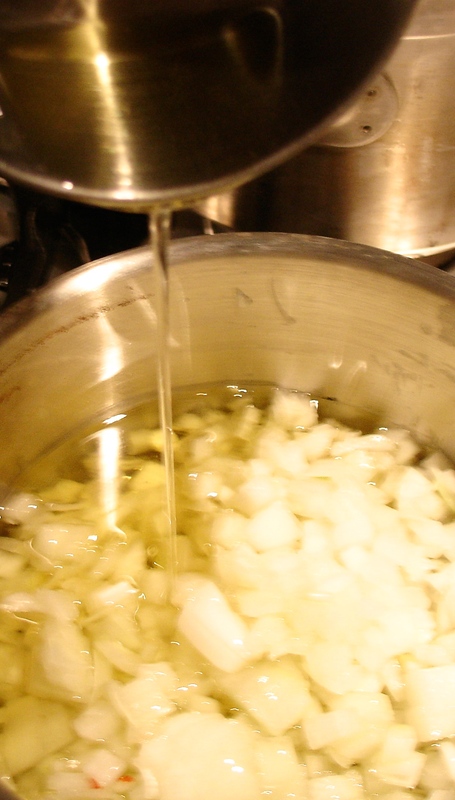 Place the chopped onion and olive oil in a saucepan and fry it then add the garlic, cook them. 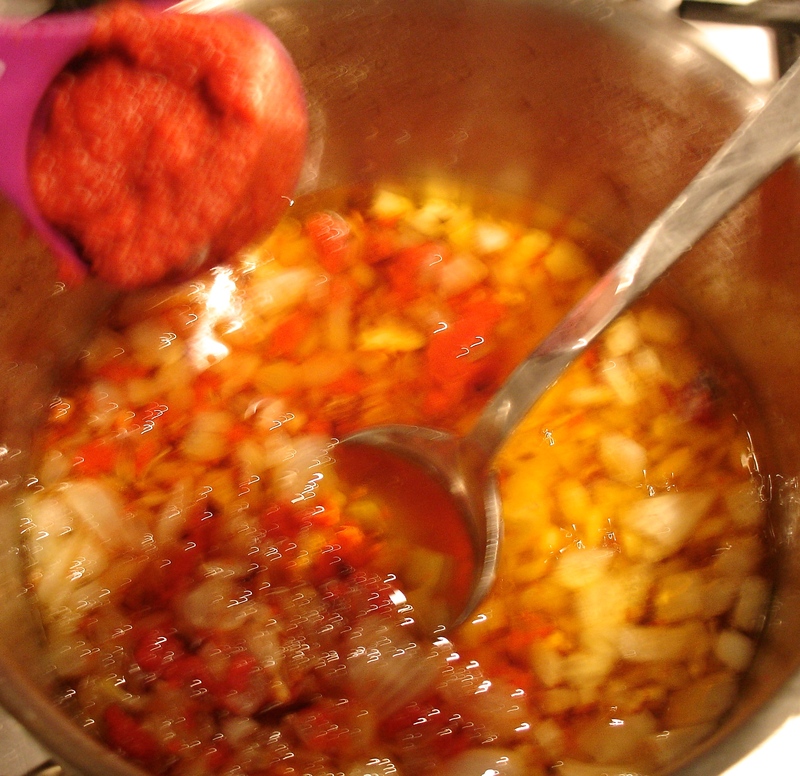 Add the tomato paste, pepper paste. 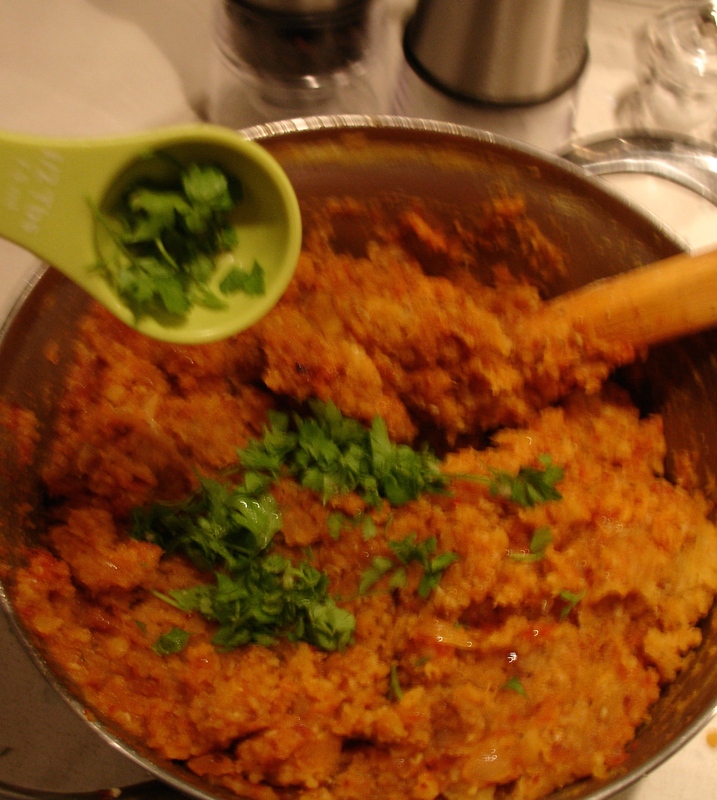 Boil the red lentil and cook it then add the fine bulgur, mix them and let it cool. 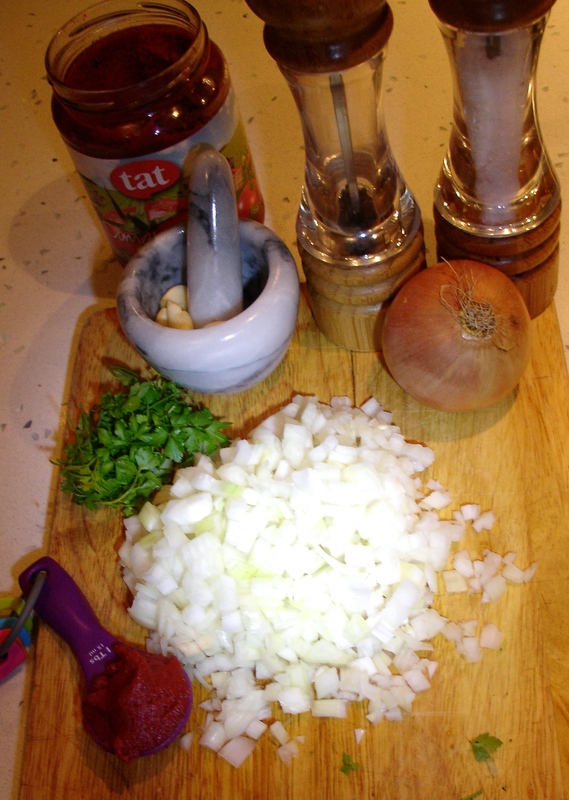 Combine the cooked onion and the mixed red lentil. 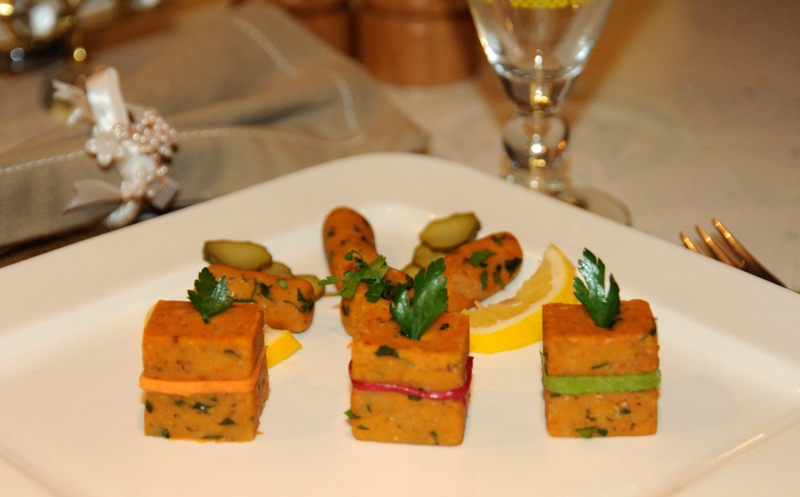 Shape the mixed red lentil into patties or shape of your choice. This sounds yummy, going to try this recipe and since I live in Turkish-Cyprus, all the ingredients are readily available. simply damn delicious and comforting dish!!! An amazing lentil concoction… must save! The cubes look really sophisticated and chic! 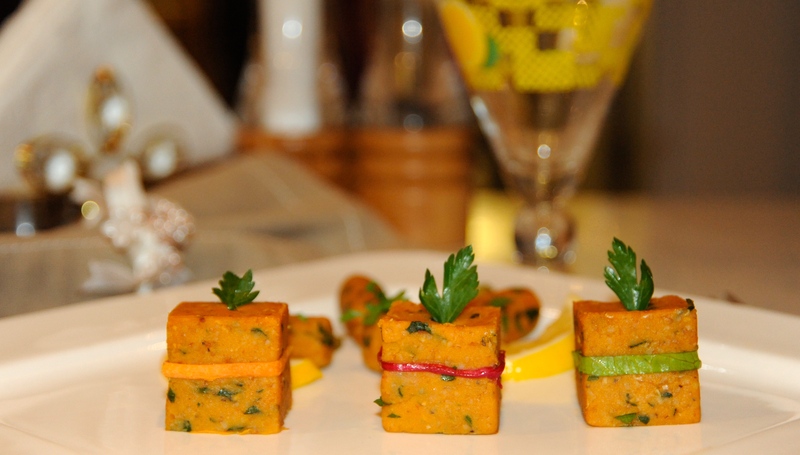 These look very cute and Moorish. Wow! That’s definitely worth trying. Thanx for posting!